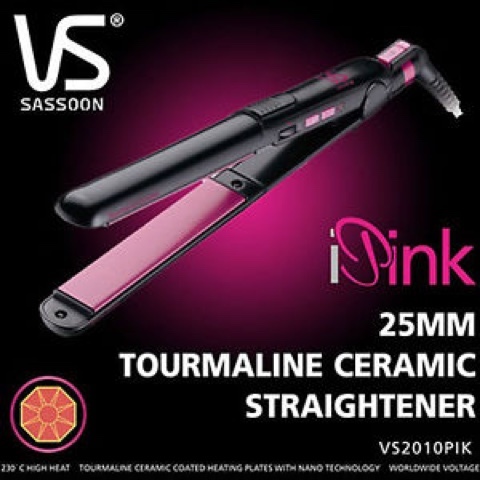 A hair straightener that cares for your hair for long term by VS Sassoon. The VS Sassoon Series is a unique range of precision tools designed for salon professionals. I admit that my hair, specially the ending area of my hair are pretty spoilt therefore extra care when I'm using heat ironing my hair. I learned more when I get to know about VS Sassoon that actually are very safe and protecting to use because it doesn't only provides my ideal hair but also give extra cares. 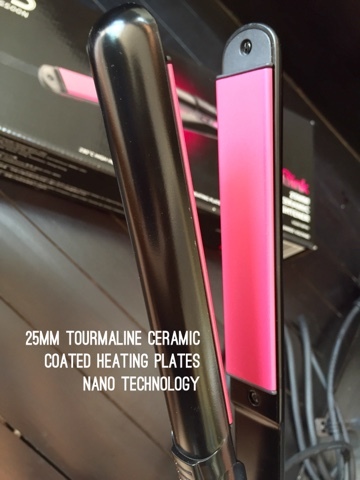 The two sides 25MM pink colored is tourmaline ceramic coated heating plates Nano technology. It is very useful for my unhealthy hair, as picture will be shown below. I used to not bother about dying my hair and worse that I bleached my hair at least twice a year. 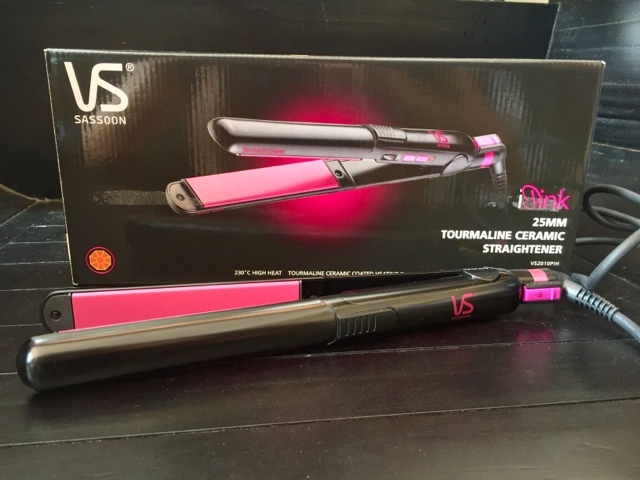 In order to start taking care my hair, this straightener could help. 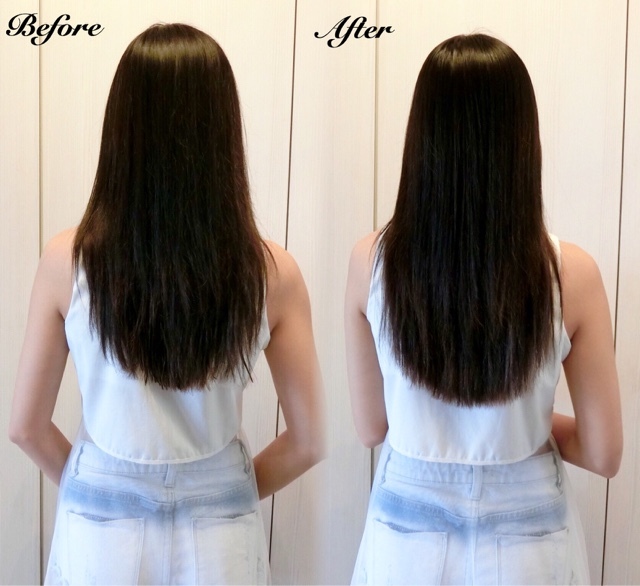 It also can create perfect straight hairstyle with reduzed frizz and enhance shine effect. Tourmaline-Ceramic Technology™ will help keep your hair healthy and shiny looking. 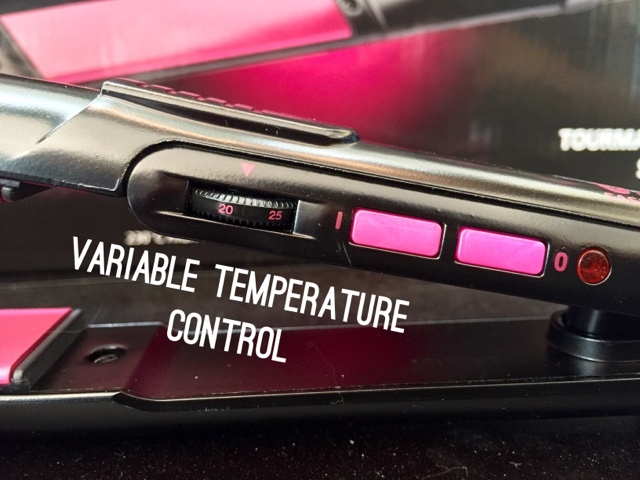 It generates full spectrum, infrared heat which works on hair molecules to dry them inside & out. 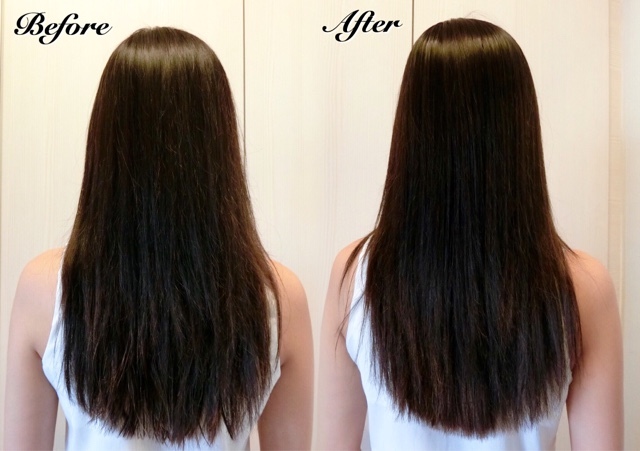 It minimises heat damage and makes hair less frizzy and more manageable. Ceramic Tourmaline properties also help to reduce your hairs' static electricity by generating negatively charged ions, closing the hair cuticle & minimising static electricity. Locking switch to hold the plate together when not in use for easy storage and avoid contact with the heat when not using. 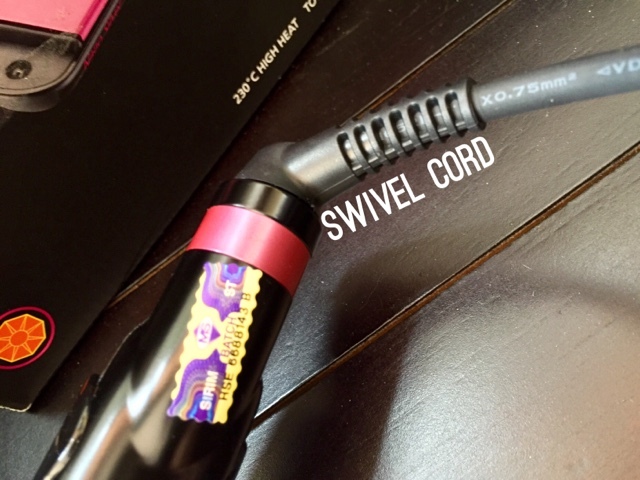 It doesn't tangle easily with the swivel cord and SIRIM approval, with worldwide voltage safe use. Straight hair doesn't have to be poker straight. 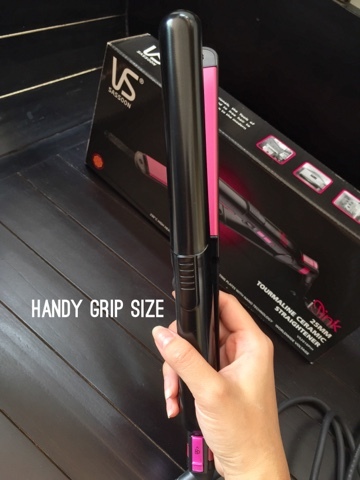 Create volume by making a curved movement with your wrist as you glide the straighteners down the hair length. 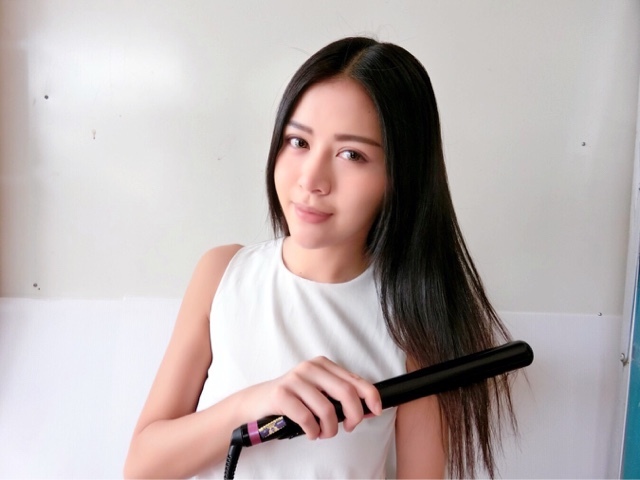 To create curls, take a section of hair, slide the straightener on the hair, close and turn 180° so that the hair is wrapped around the outside. Slowly glide along the length of hair and release. Turn the curled section in the direction of the curl and allow it to set as it cools. Loosen the curls by separating with your fingers until your desired result is achieved. Finish with a styling aid such as hairspray to set the curls in place. Straight hair isn't just for long styles. 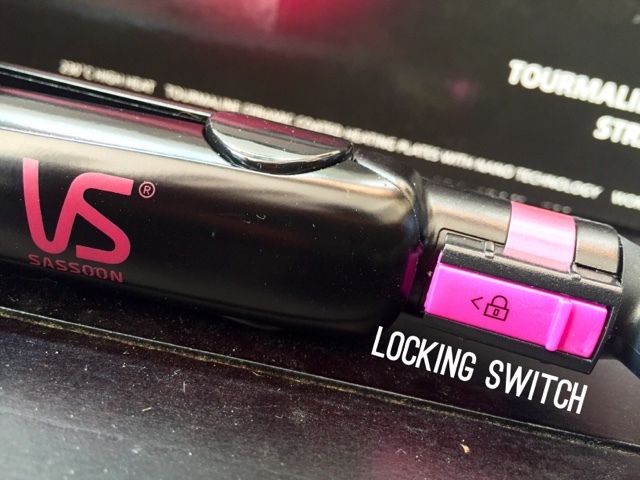 Create a classic glossy bob by using this straightener on your shorter cut. 1. Apply a heat protecting or thermal iron spray or smooth styling product to your clean hair before you dry it as this will help you achieve a better ironed finish. 2. Straighten your hair in sections to get the best result. If you section the hair properly, you should only have to go over each section once to get a gorgeous, silky finish. Ensure your hair is completely dry and comb it through to prevent knots and tangles. 3. Experiment with various heat settings. Top temperatures may be too hot for fine, delicate or colour-treated hair, so bring the heat down to one of the lower settings if this applies to your tresses. The ending of my hair has serious matters, but I'm cutting it 2mm every month just because I'm regret for spoiling my hair and I want it to be long but with VS Sassoon and other protection serum I used, I can now straighten my hair with care.